City of Garden Grove's Councilman, Phát Bùi, has been called to resign from his positions in city government and his involvement in the Vietnamese Community. 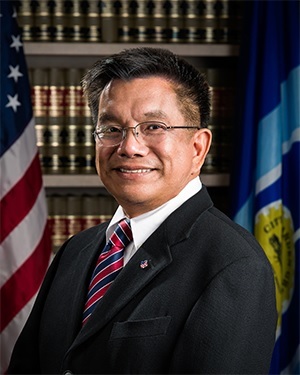 Councilman Phát "Patrick" Bùi, a businessman, was elected to Garden Grove's City Council since 2014, and previously served as Garden Grove's Planning commissioner from 2010 to 2012. Aside from his civic involvement, he is also the president of the National Vietnamese Community of Southern California (NVCSC). 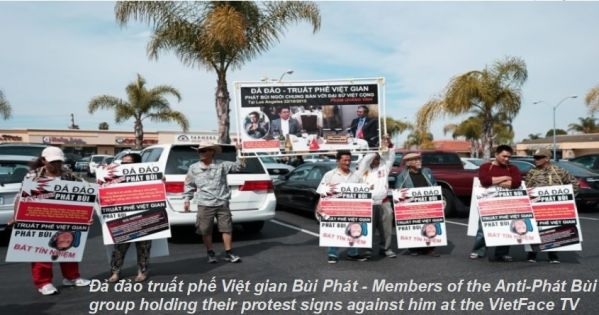 As the Coalition of Vietnamese Americans Against Communist (CVAAC) feuds with VietFace TV and Westminster Vice Mayor Tyler Diệp, a smaller community organization has tagged along and vocalized their disapproval of Councilman Phat Bui. The disapproval stems from accusations of misrepresentation of the Vietnamese Community and cowardice in leadership. 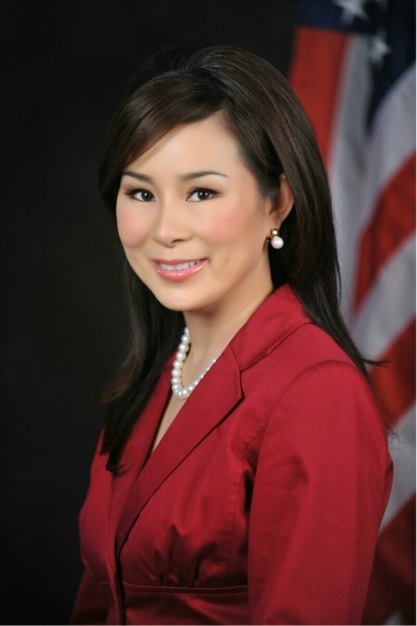 A notable representative of the anti-Phát Bùi group, Former Vice Mayor of Garden Grove, current Orange County's Water District First District Director and Garden Grove School District's Trustee, Dina Nguyen, voiced her disapproval of Bui. To be a leader in anything, you need to represent a viewpoint, in Phát Bùi's case, his viewpoint needs to be the community's, but he sits with Vietnamese Communist, said, Dina Nguyen, as she displays photos of Bui partying with government representatives of the Socialist Republic of Vietnam. For context purposes, it's important to note that The Coalition of Vietnamese Americans Against Communism along with other Vietnamese communities have generally accused Vietnam of violating human rights and unjust jailing of activists on multiple occasions. The Ambassador of Vietnam, Phạm Quang Vinh, to the United States hosted a social event in October 2015 in Los Angeles, C.A. Representatives of the Vietnamese communities in the United States were invited, the Vietnamese American media corp was also in attendance such as PhoBolsa TV, Viet Weekly, and other printed media groups. This visit was not supported by Vietnamese Americans. Vietnamese American anti-communist groups protested the event outside the hotel it was hosted the whole day. When the group put away their flags and signs, Councilman Bui attended the party. Councilman Bui's attendance at the social event hosted by Vietnam's Ambassador to the United States has been highly criticized by Bui's opponents. When revealed by Phát Bùi's opponents, Bùi defends his reasoning on attending the Ambassador of Vietnam's party. In order to protest the Socialist Republic of Vietnam, you need to see them face to face, said Councilman Bùi. Dina Nguyen along with the Anti-Phát Bùi group remains skeptical and calls Bui's actions questionable and cowardice.